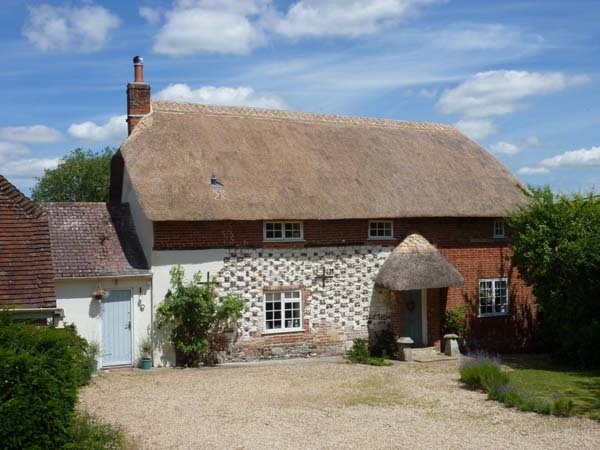 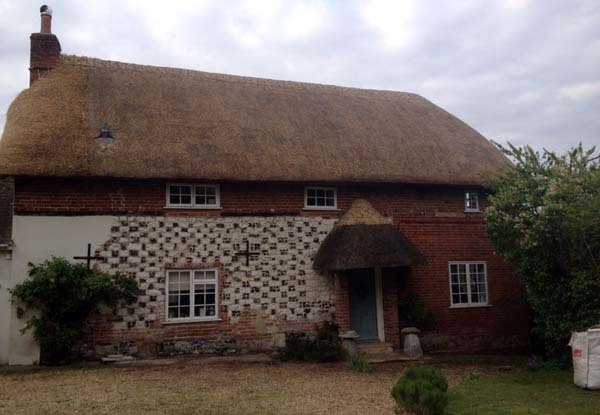 KH Thatching completed a re-thatch in Wheat Reed to the front of this cottage in Coombe Bisset. 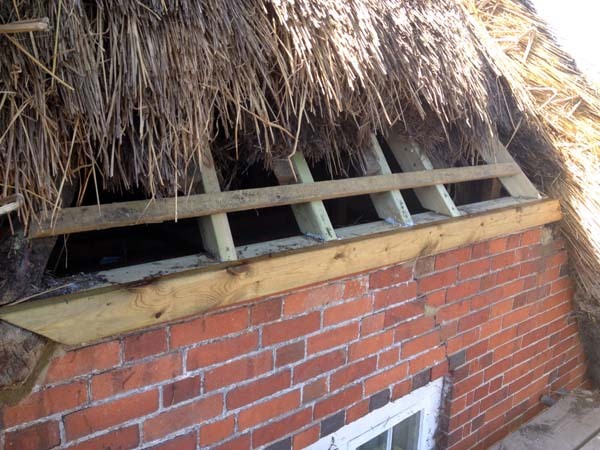 The hip end was also re-thatched and timber work replaced. 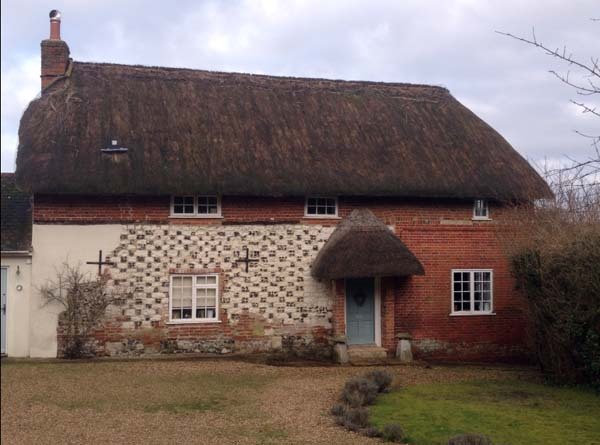 The cottage and porch were finished with a flush ridge.